DANCE BY FAITH? SANDY ARENA says "YES YOU CAN!" 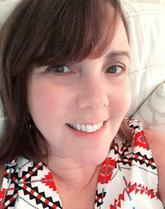 SANDY ARENA is a "movement instructor, writer, photographer and songwriter; an avid runner and fitness enthusiast; and defender of women, children". 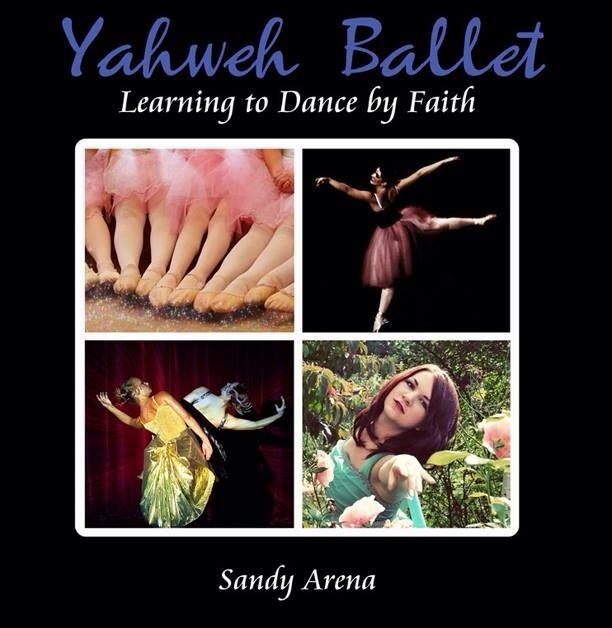 In her book she discusses her journey from a "one-room ballet studio in the basement of a Christian school..." to a traveling ballet company and her passion for community outreach through social justice ministry!!! Download the book here to be encouraged and equipped as you heed to the call of the Lord on your life. 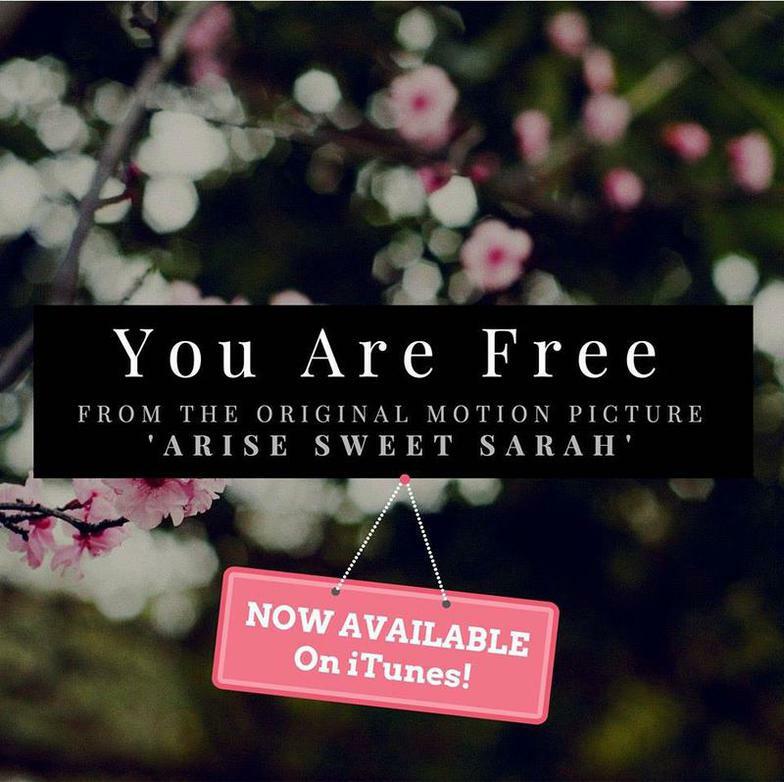 As told through a powerful combination of song, dance, narration and symbolism, Arise Sweet Sarah shares one woman's journey of choices and rise to healing in the arms of her King. Dance with Sarah through the stages of her life and the choices she makes, as she discovers the power of love, forgiveness and joy. 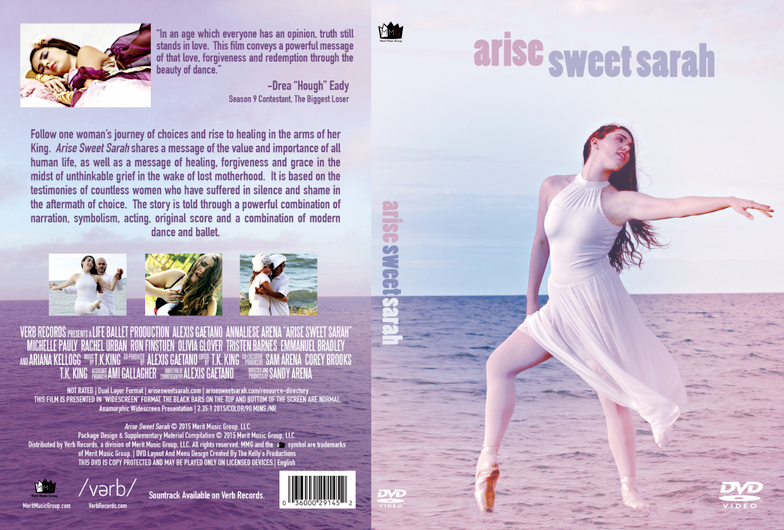 Original soundtrack of the Arise Sweet Sarah Film featuring various artists including many songs written by Sandy Arena. 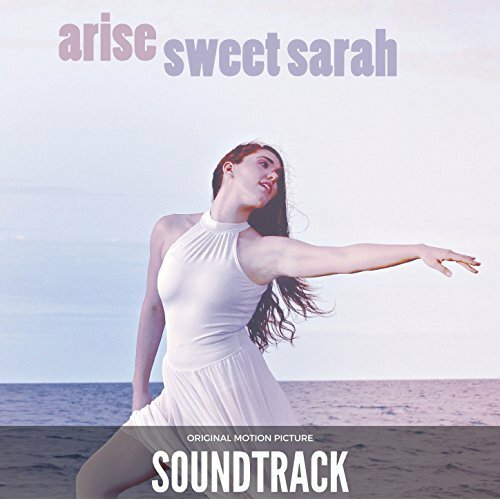 Original song from Arise Sweet Sarah written by Sandy Arena. Buy on iTunes or see video preview on YouTube.